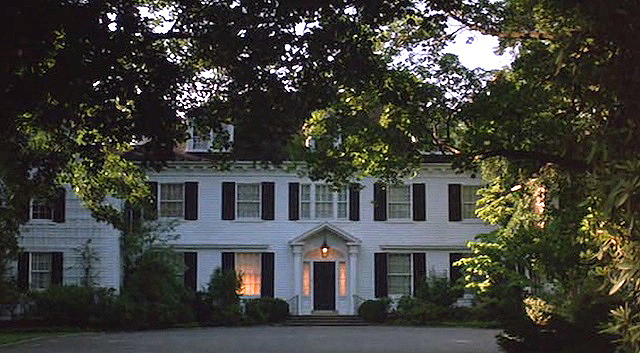 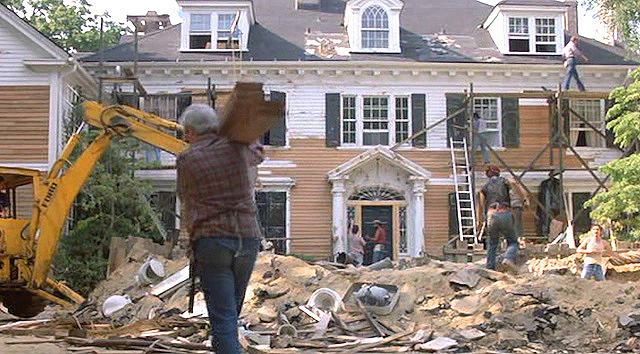 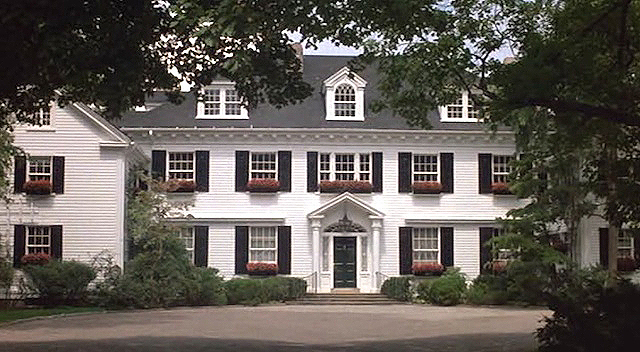 If you’ve seen the 1986 film ‘The Money Pit’ then you will likely remember this stately mansion. 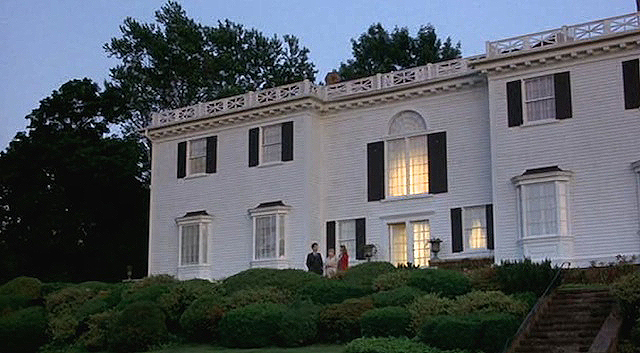 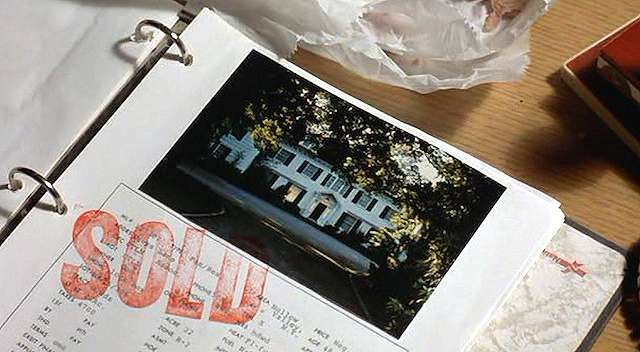 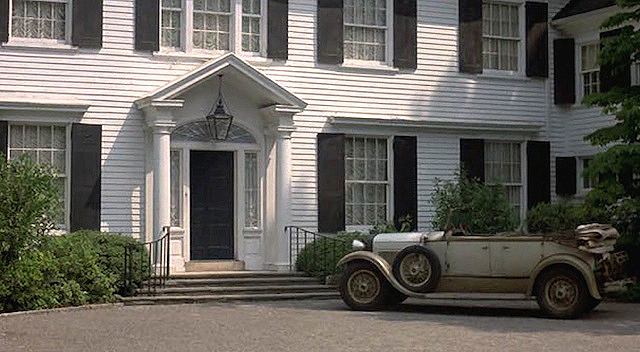 In the film, attorney Walter Fielding (Tom Hanks) and his girlfriend Anna Crowley (Shelley Long) purchase what appears to be a beautiful mansion for the bargain price of just $200,000. 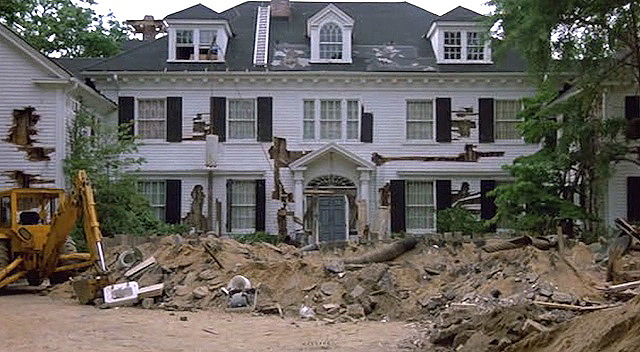 Once the couple move into the mansion they discover it’s in need of much more repair than anticipated. 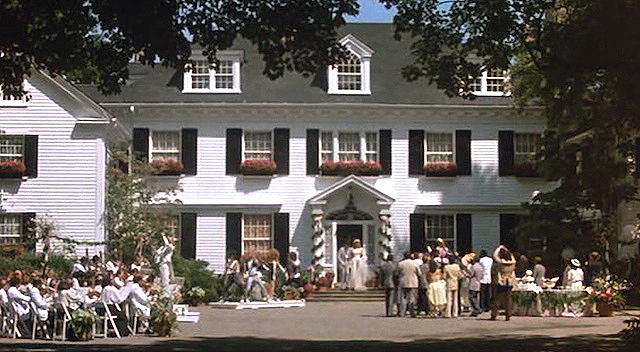 Thank goodness for movie magic because the actual home is nothing but beautiful and move-in ready. 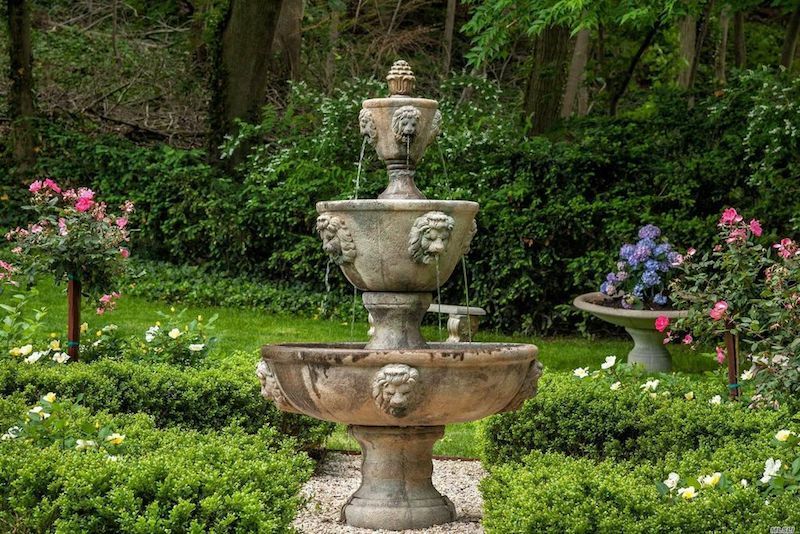 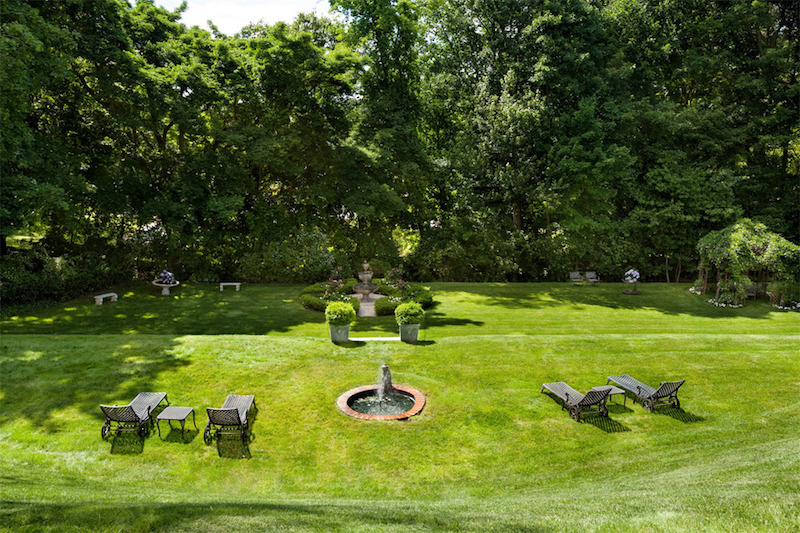 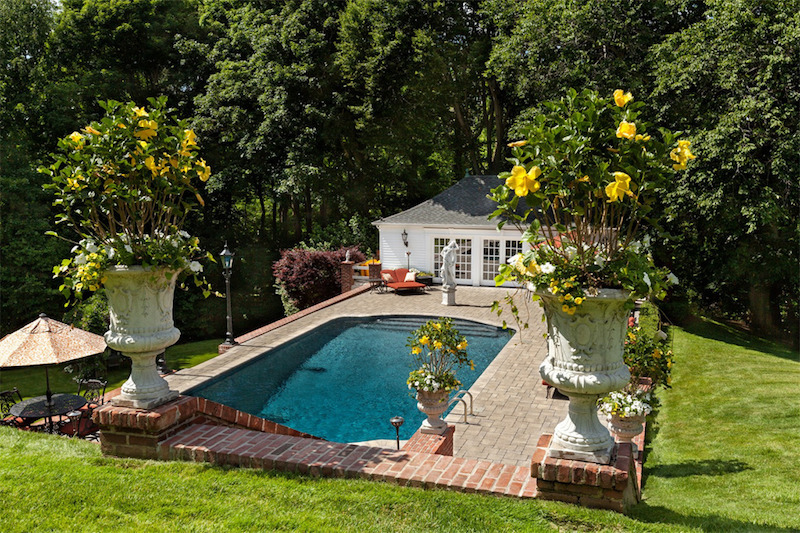 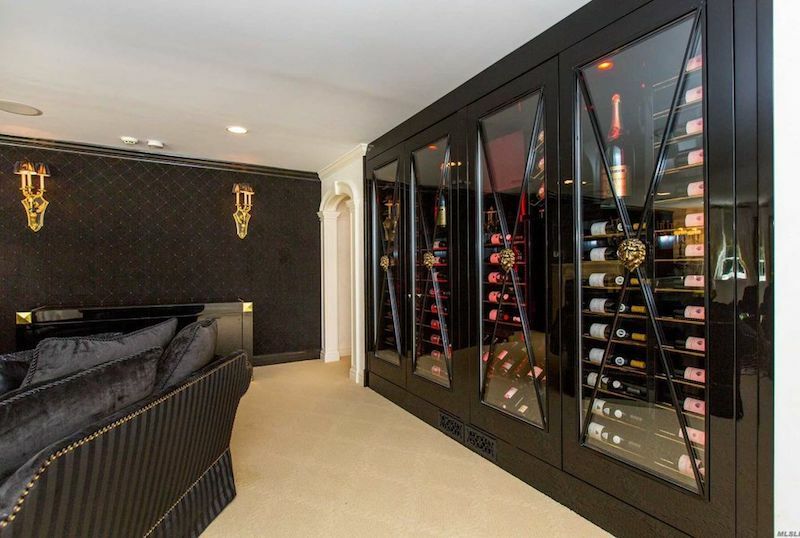 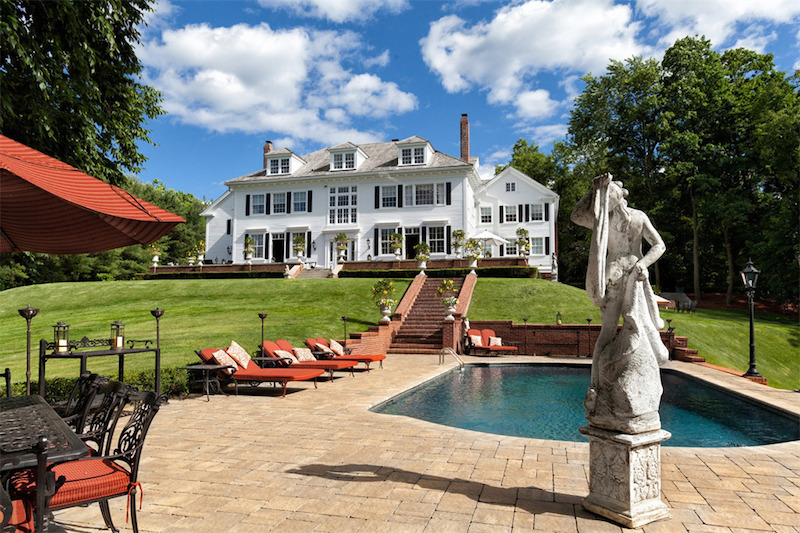 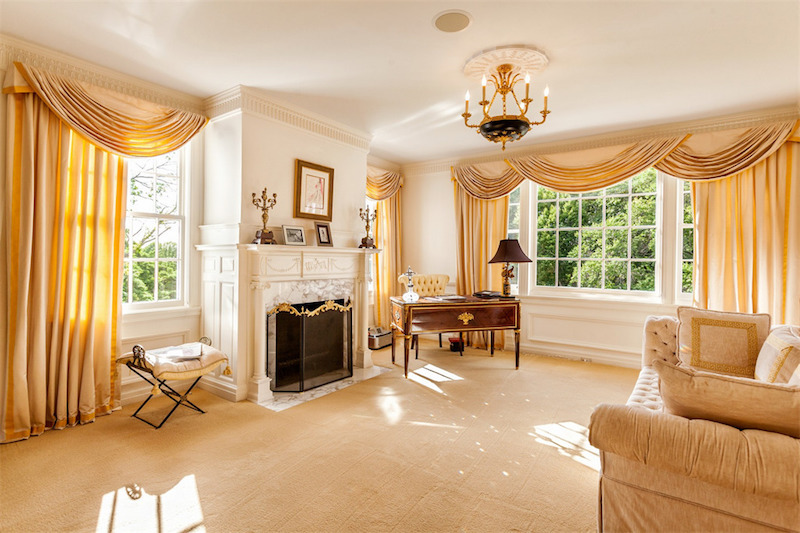 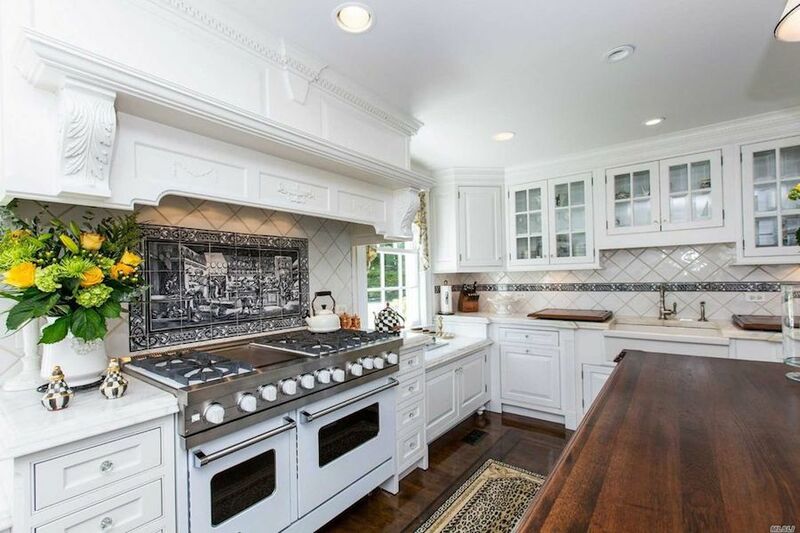 The 14,000 square foot home is situated on 5.4 acres in Lattingtown, New York on Feeks Lane. 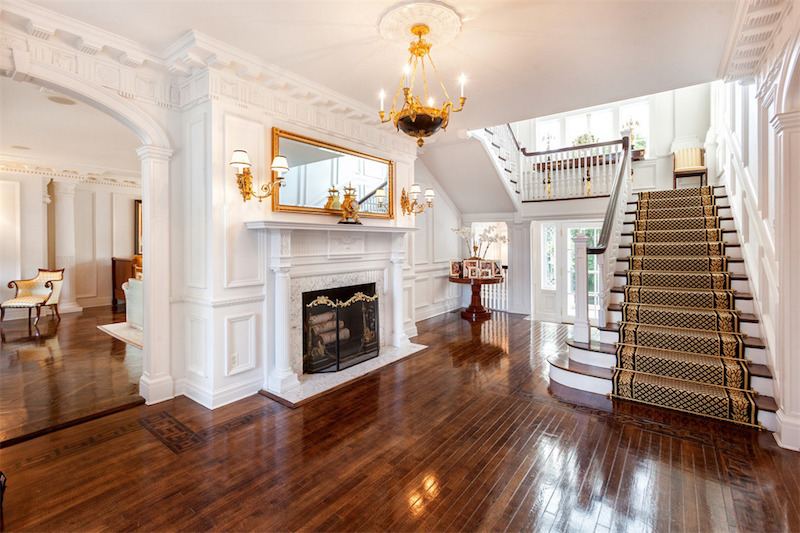 The Federal-style, three-storey home was built c.1898 and has been meticulously restored and updated. 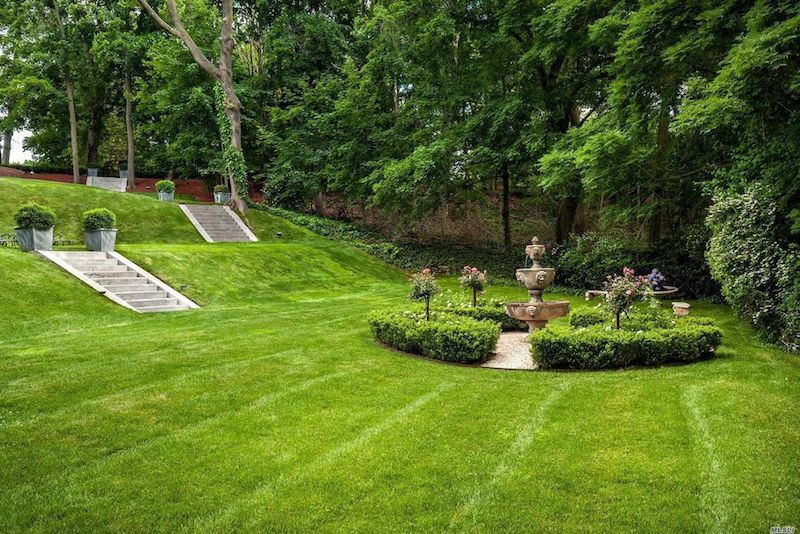 It first came on the market in June of 2014 for $12,500,000 before dropping to $8,495,000 later that year. 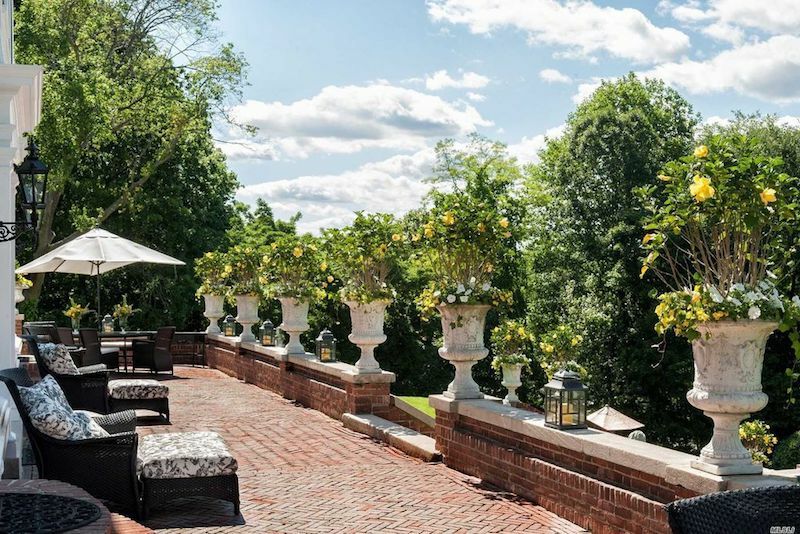 It came back on the market in 2016 for $6,900,000 and has been reduced several more times, most recently to $4,500,000. 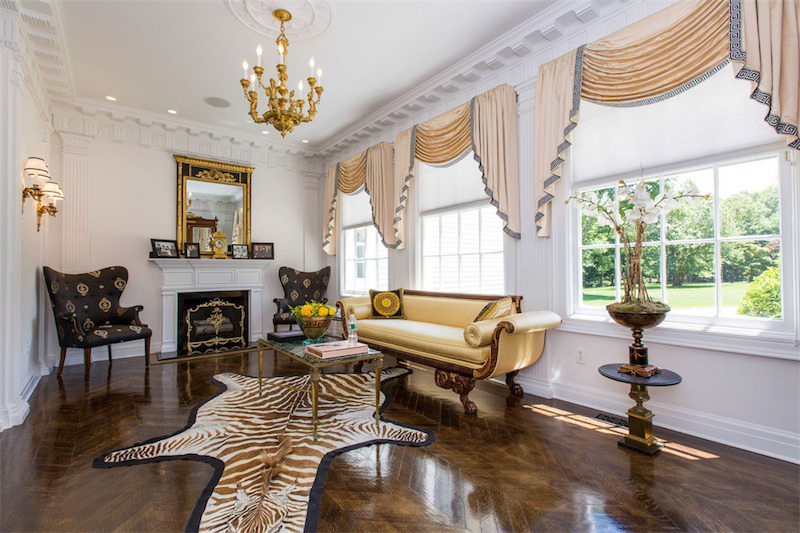 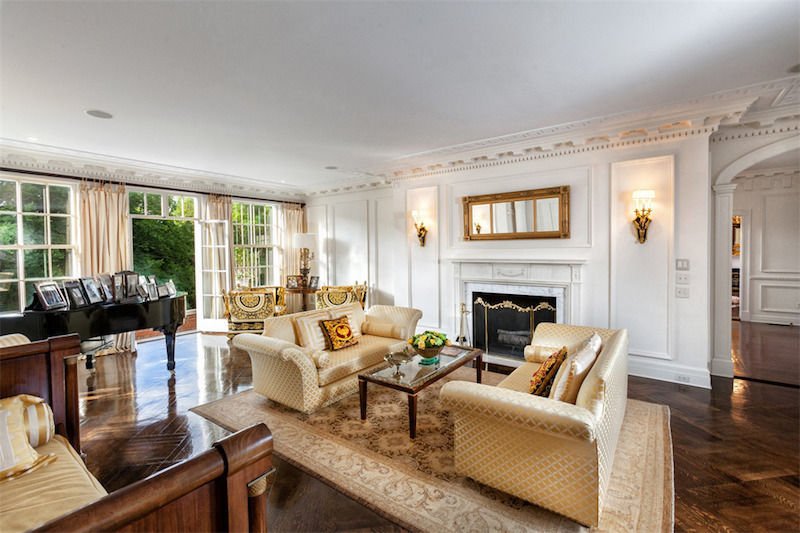 Features include elaborate moldings, 8 fireplaces, ebony wood floors, 7 generous bedroom suites and an opulent 4 room master suite. 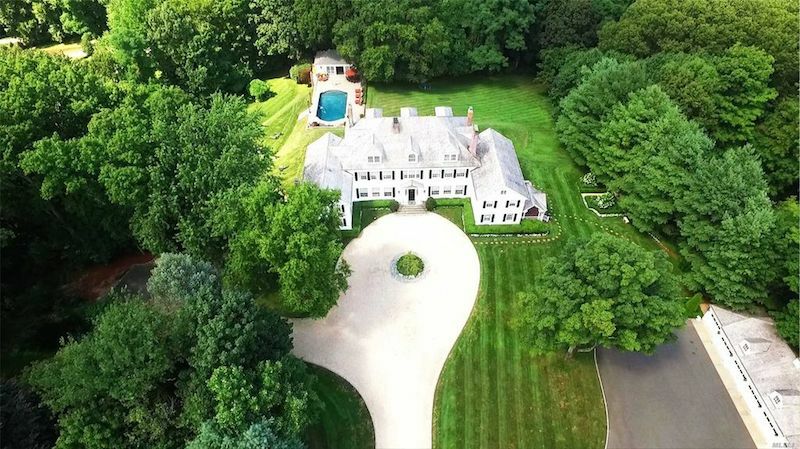 It’s on the market for $4,500,000 $5,000,000 with Daniel Gale Sotheby’s International Realty.